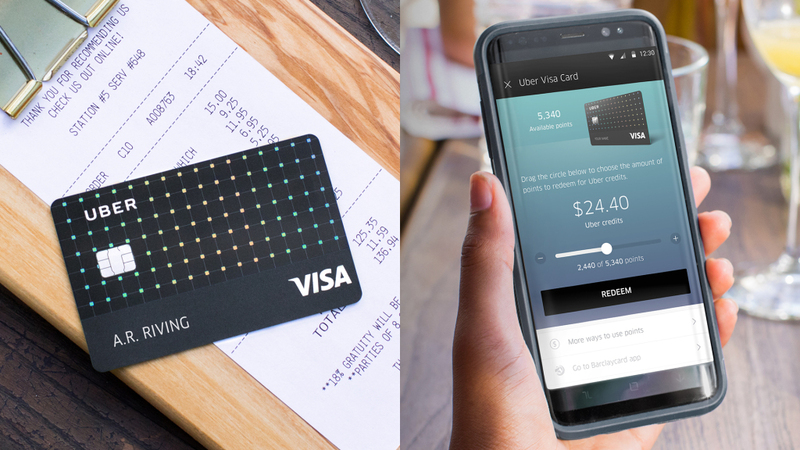 Uber has teamed up with PayPal-owned Venmo to let people pay for rides and food via UberEATS with the funds in their Venmo account. 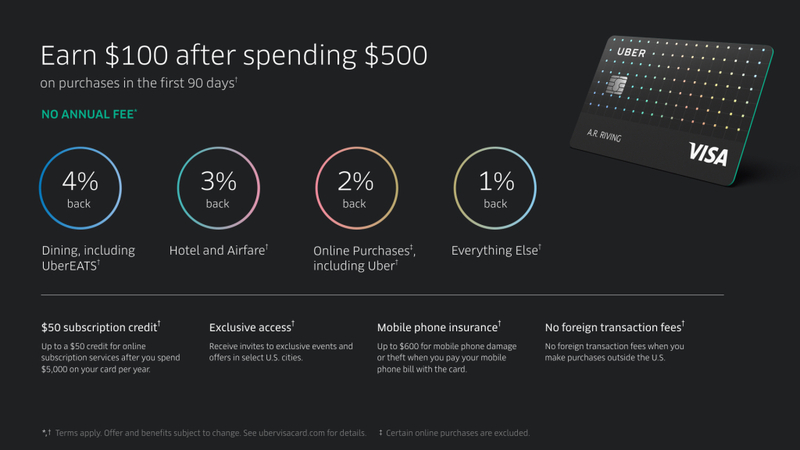 According to the companies, more than six million payments mentioned Uber in the last year. The integration will also enable people to easily split the cost of food orders and rides with friends within the Uber app. 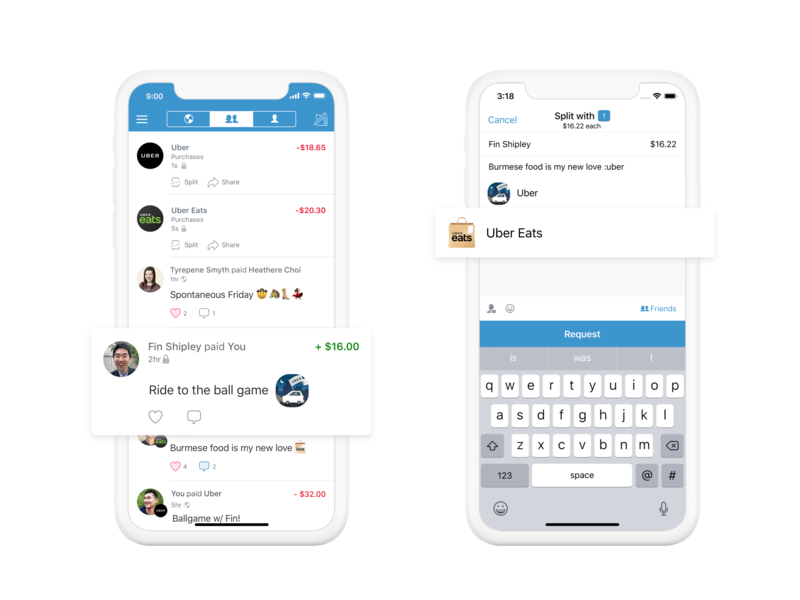 “Adding Venmo as a way to pay within Uber and Uber Eats furthers our mission to provide a seamless way to pay for the services that matter most to our customers,” PayPal COO Bill Ready said in a statement. For Uber, this partnership is a way to further differentiate itself from its U.S. rival Lyft. 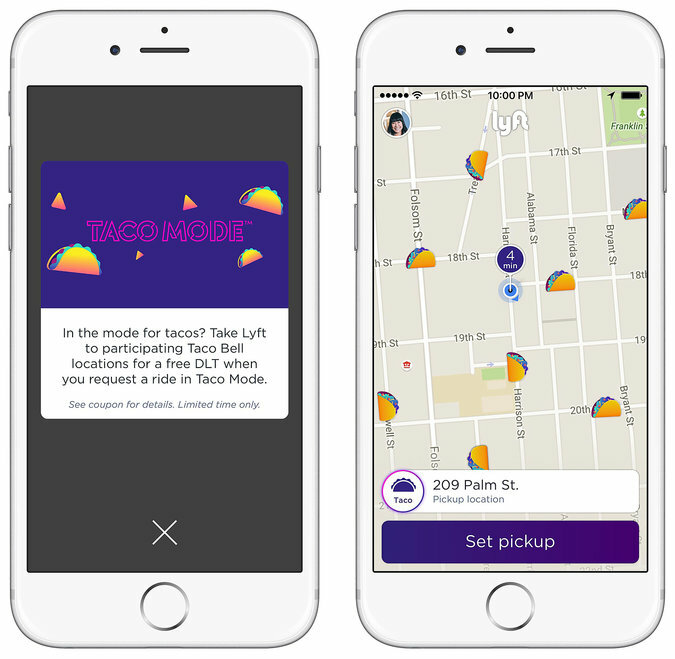 Though, this is not an exclusive partnership, so Venmo could also team up with Lyft for payments. 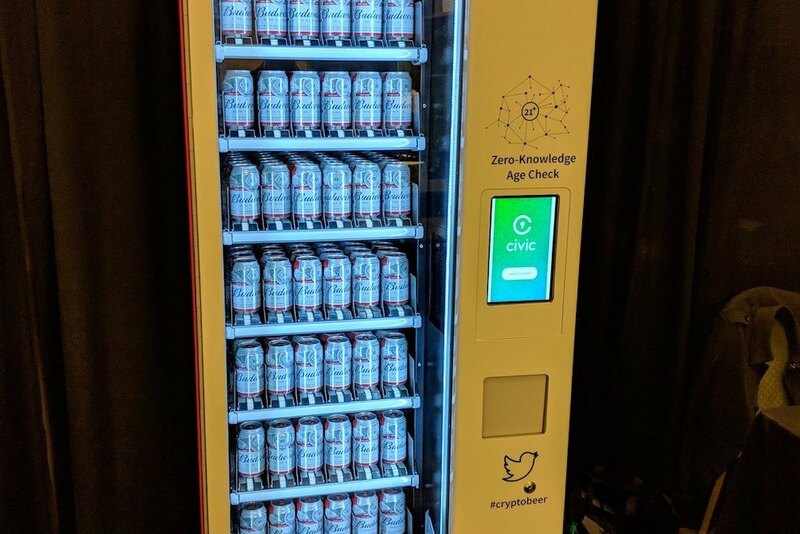 For Venmo, this is a way for the service to become more ubiquitous as it faces competition from Zelle, a bank-backed mobile payments service that’s on track to outpace Venmo in number of users sometime this year. Within the Uber app, once you select Venmo as a payment option, you get directed to the Venmo app. Integration all over the place! But — a litany of outstanding challenges means the wide deployment of solar roads is a long way off. 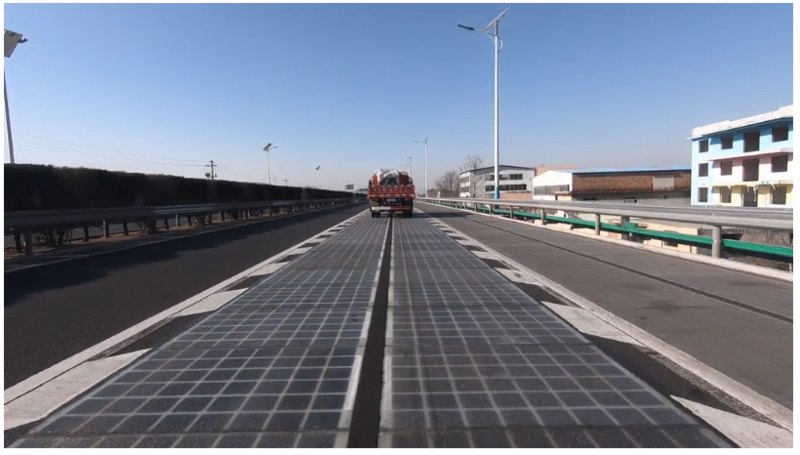 And, in the United States, installing solar roads is more complicated. With the exception of some bridges and sections of interstate highways, American roads tend to be built with a lot of asphalt, but with less concrete underneath than roads elsewhere. Though there are certainly challenges to iron out, it seems like a win win proposition, and a creative solution to a pervasive problem. 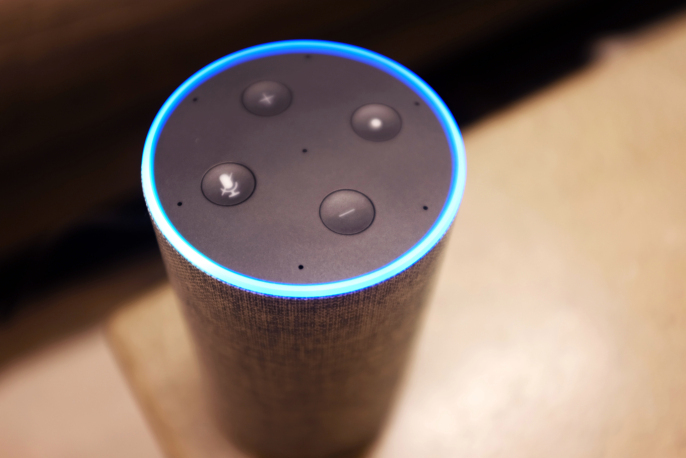 It seems like every week we are posting something else about Voice (Alexa, Google Home) and emerging capabilities or how brands are using them. 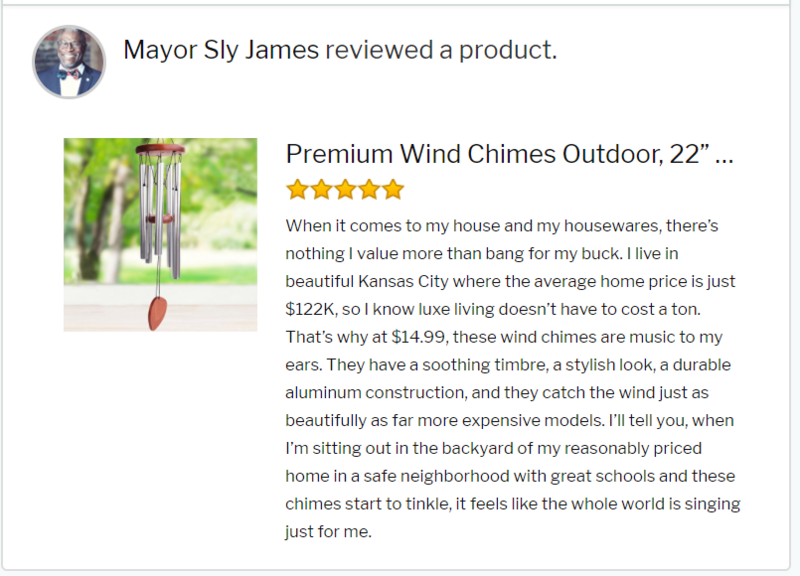 As with any tech, there are concerns about how it will be used. I do wonder though if there’s something positive here, versus scary? HBO has quite the plan to celebrate Westworld at the South by Southwest Conference and Festivals in Austin, Texas, in March. The network announced February 21 that it is building an actual park based on the show that will be open to visitors from March 9 to March 11. The park is more than two acres in size, and it will feature locations like the Coronado hotel and the Mariposa Saloon. There will even be actors playing “hosts” that visitors can interact with throughout their visit. 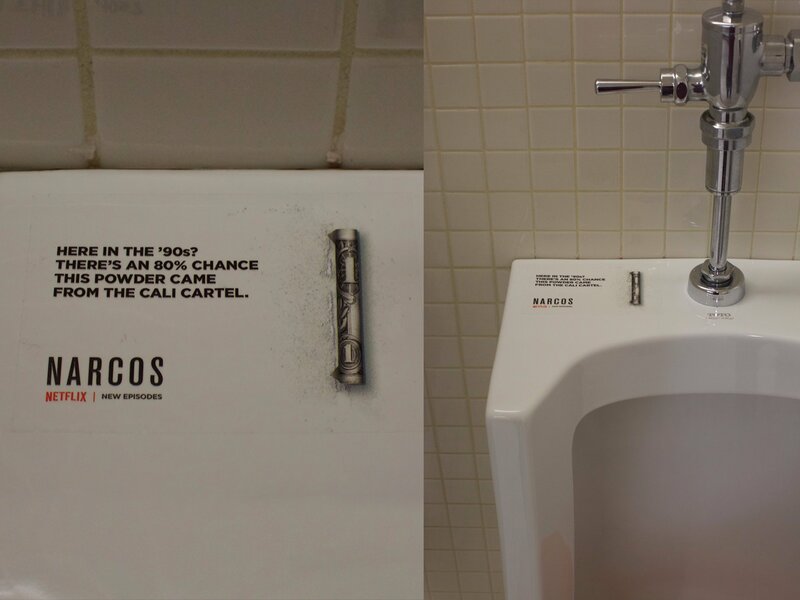 Perhaps the most exciting part of the entire experience is the fact that it offers season 2 clues. Visitors will be able to look for them as they go through the different parts of the park, and they will be able to try to uncover others in their conversations with hosts. Let’s hope they share whatever they discover. The experience lasts about two hours, and keeping with the theme, visitors will be taken to and from the site in a Delos shuttle. There is, unfortunately, a limited number of slots available. HBO made half of them available online at the website DiscoverWestworld.com, and they filled up quickly. However, more will open up during SXSW. Why It’s HotAwesome show, tired tradeshow. What is big time experiential is the next way in? 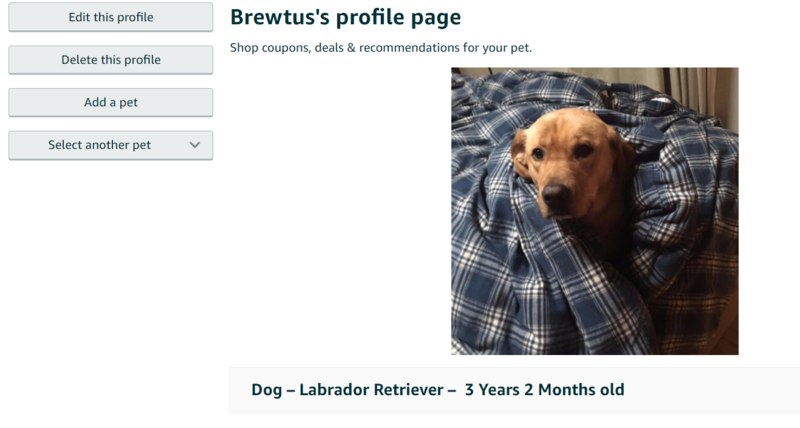 The value proposition is relevancy and savings — I’ll get coupons for exactly what my pets need. 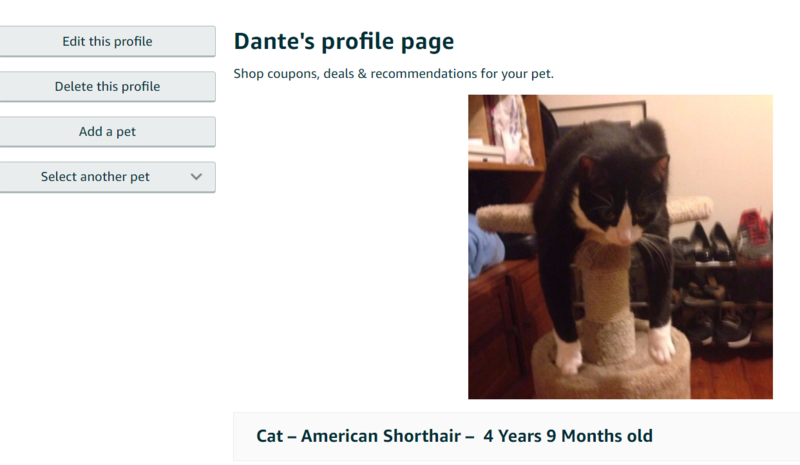 But there’s also an emotional element to being able to create profiles for my babies! 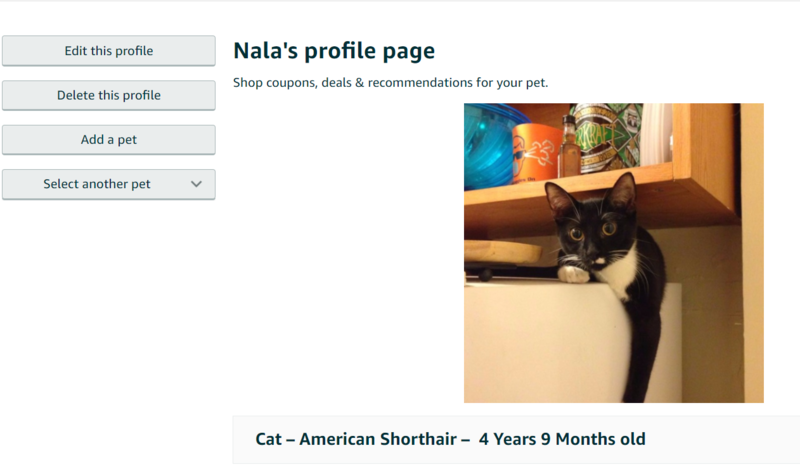 I think they’ve displayed an understanding of target audiences — ie pet owners — in a way that is uniquely possible with Amazon’s data engine. 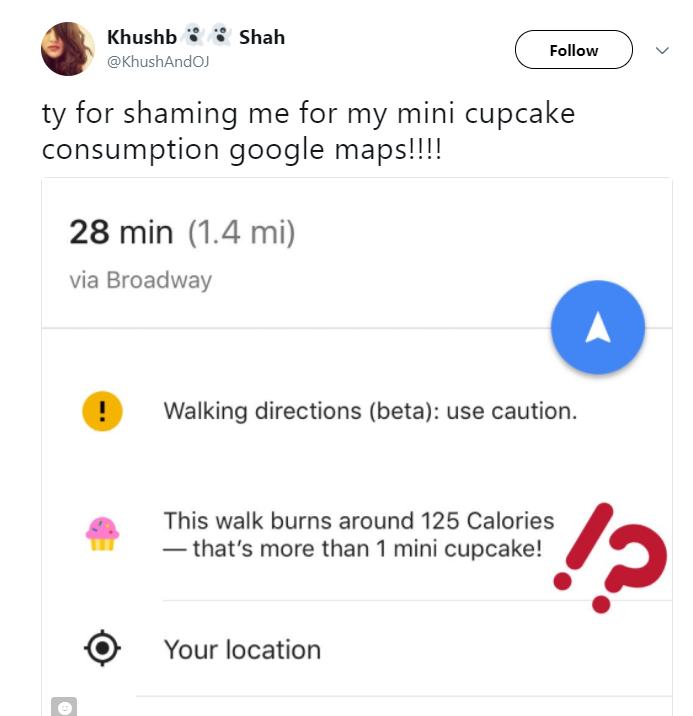 I assume it will get smarter over time as I search and purchase and use coupons. 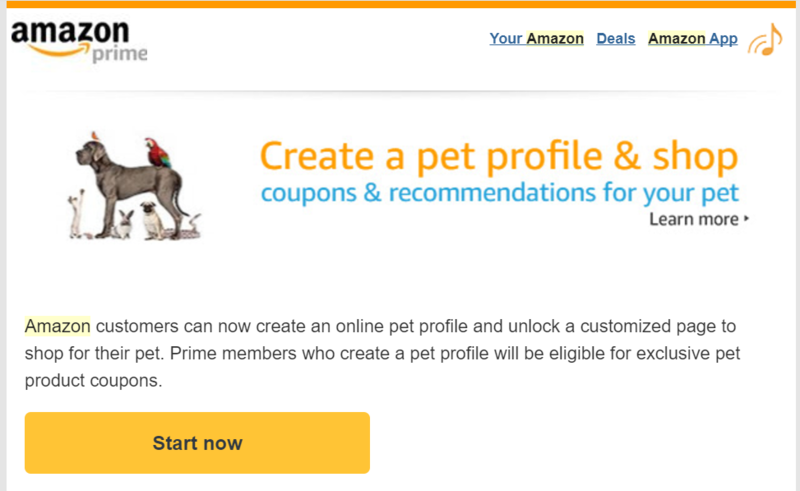 This could actually be enough to get me moving my pet purchases from Chewy.com to Amazon if the value is high enough. 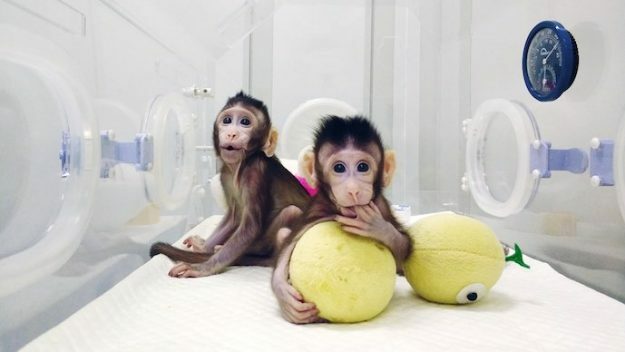 “There are a lot of questions about primate biology that can be studied by having this additional model,” lead researcher Sun Qiang, director of the Non-human Primate Facility at ION, said in a statement. 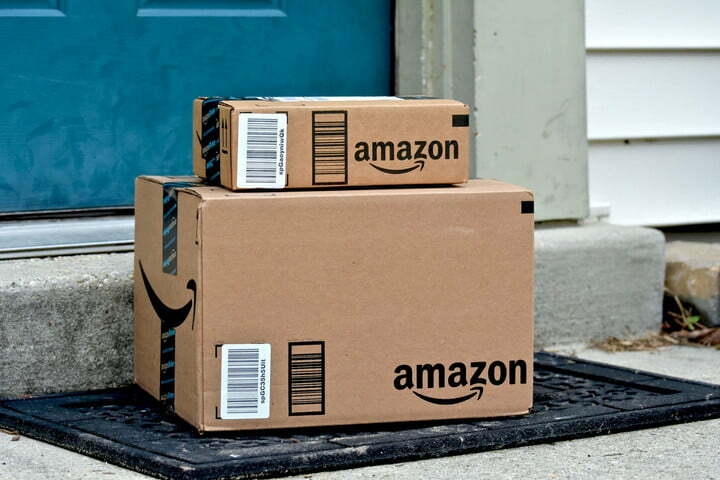 Amazon’s Alexa may eventually serve up ads…maybe, maybe not? Regardless of whether this is real news now or not, it’s still interesting to consider and potentially inevitable. Brands are bound to want in on this expanding space — can the Amazons and Google’s of the world hold them back? Should they? Car manufacturer Honda decided to address the shortage of dealerships in France by taking a slightly different approach to selling vehicles, relying on the experience and passion of its fans to present and test their 2017 range of SUVs. 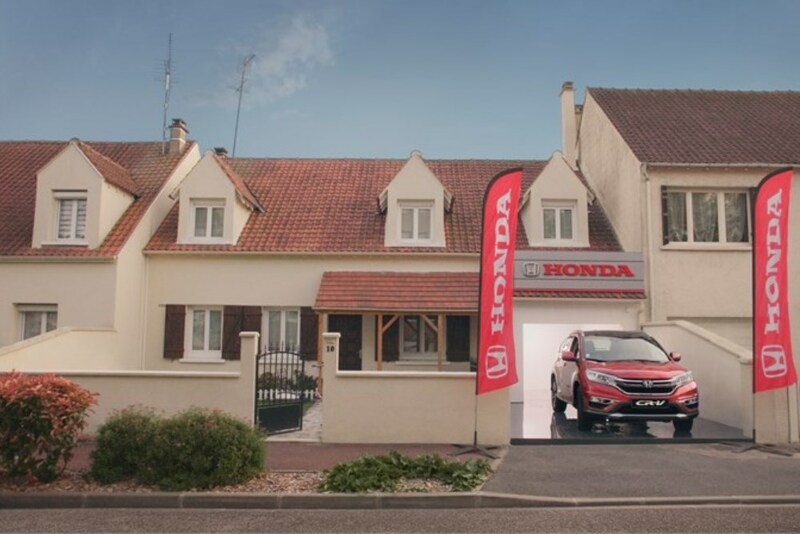 For the ‘Honda Next Door’ campaign by Sid Lee Paris, loyal Honda owners had their garages transformed into pop-up dealerships. Honda chose to give its fans this unique opportunity because it believes they are the company’s best ambassadors. Those who wanted to check out the CR-V and HR-V could sign up online for a test drive and go to one of the eight pop-up dealerships in France. 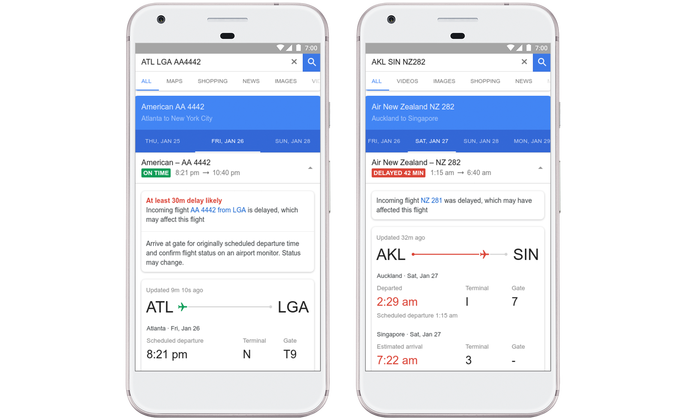 It’s so frequent that brands try to tap into fans digitally, but turning it into something else entirely is note worthy. It’s also a creative solve to a logistics problem! 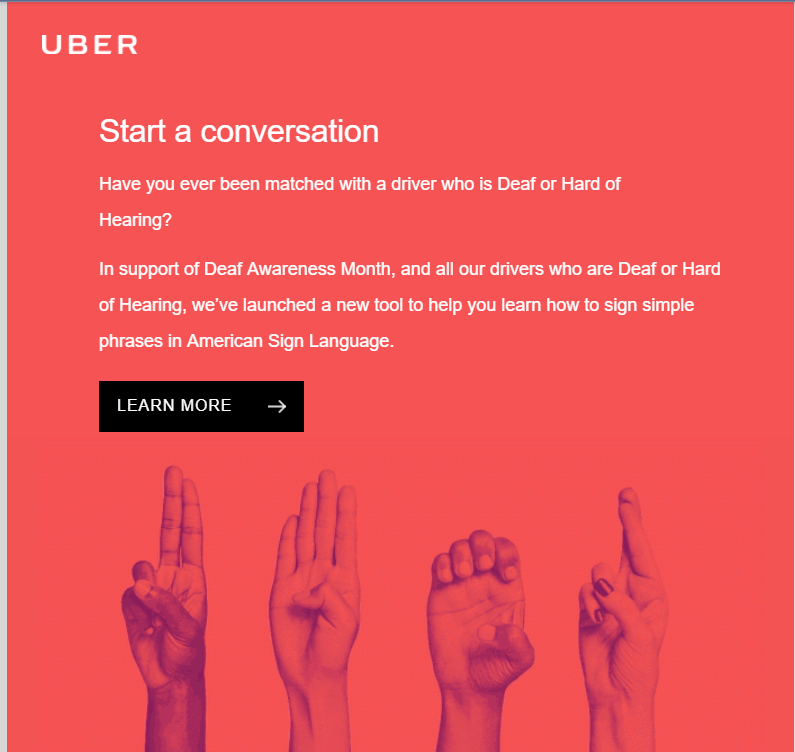 Uber has added a new feature to its app this month to support its deaf and hard of hearing drivers, a group the company says number in the thousands across its service. 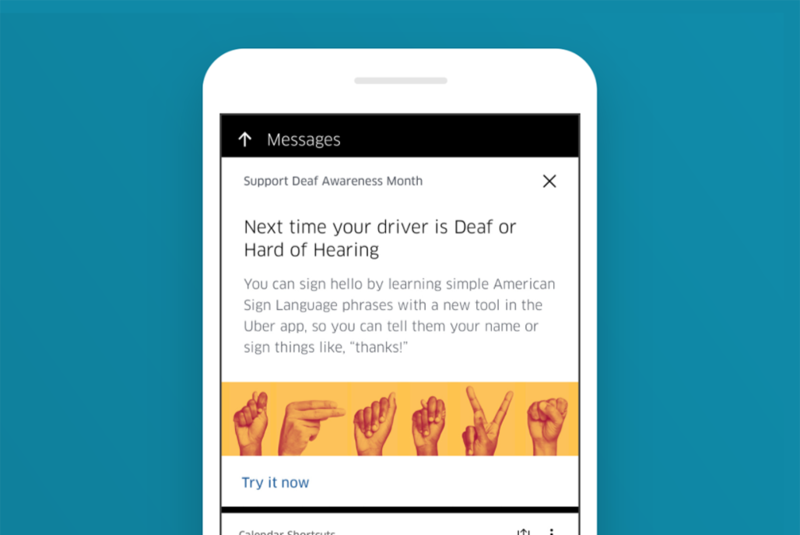 Uber says that these drivers have together completed millions of trips, and while it has added a number of features to its app over the years to provide additional support for those with hearing impairments, it’s going a step further with a new feature launching at the end of Deaf Awareness Month, which takes place in September. The new feature will surface a card in the feed of the rider app when they’re paired up with a driver who is deaf or hard of hearing that will give them an option to learn some basic words and phrases in American Sign Language (ASL). The rider can select basic greeting like “Hello” and “Thank you,” or learn the letters to spell out their name so they can confirm it to the driver. It’s a small thing, but a handy tool that could build on top of what Uber already does in-app for its hearing impaired drivers. Uber is fighting to show some goodness — Lyft launched a new campaign and has been taking on partnership like Uber used to do. This is a positive approach and potentially rather useful and engaging. Home goods company Williams Sonoma will start accepting Venmo, the app that users link to their bank account or credit card in order to send money to their friends and family, as a form of payment for items on bridal registries. 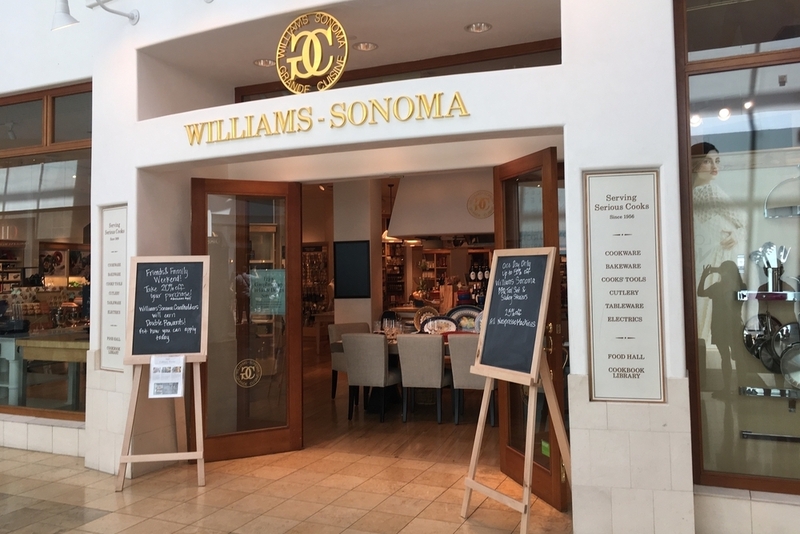 Williams Sonoma hopes the new program will help the company appeal to a younger customer base that is accustomed to using the digital wallet service to pay back friends for expenses or easily split costs. 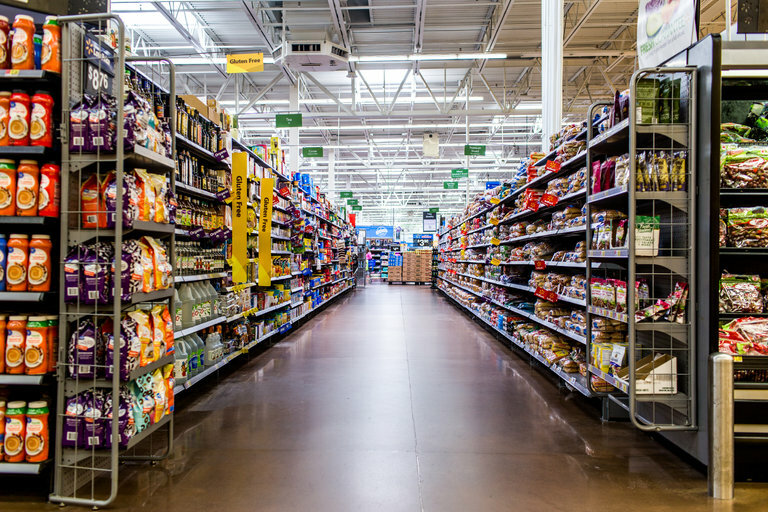 The retailer plans to begin accepting Venmo at all of its locations in early 2018. 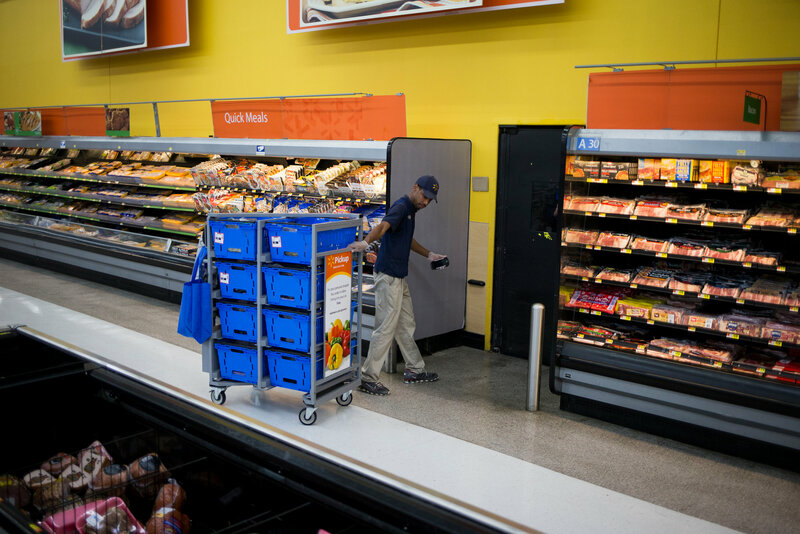 Why it’s Hot: There’s been a lot of talk about brick and mortar’s survival in the digital age, but perhaps the key to adapting is to digitize payments and meet customers where they are. 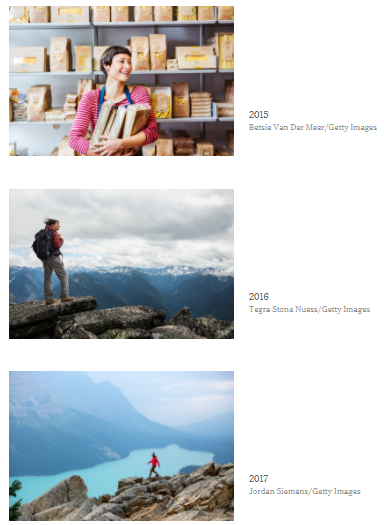 Stock photos — generic images that appear in places like ads, billboards, magazines and blogs — reflect the culture at a moment in time. 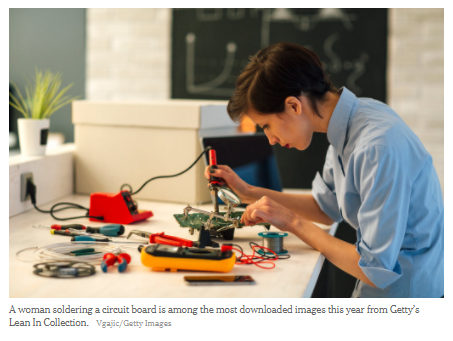 The 15 most downloaded images from the Lean In collection so far this year are four of fathers playing with children; four of girls and women involved in science and engineering; three of women being athletic; and four of women in business or school settings. When the Lean In collection began three years ago, the most downloaded photos showed women in work or family settings: a pregnant woman leading a business meeting or a father playing with a baby while the mother worked on her computer. 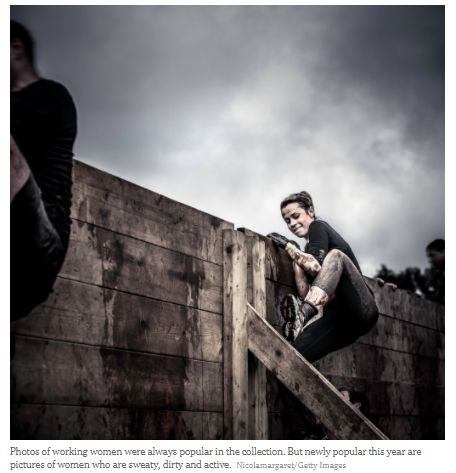 The 15 most downloaded from the collection so far this year are more likely to show women scaling a wall or doing push-ups, alone. 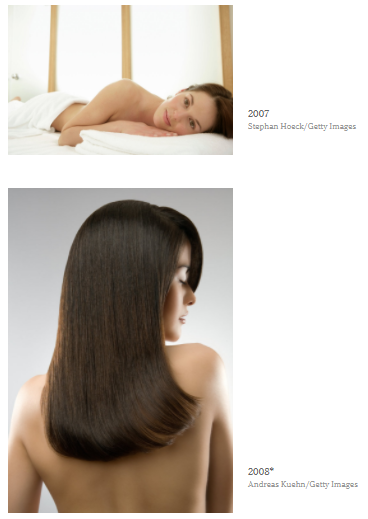 The images customers see when they search are determined by both popularity and human curation. The photos you share online speak volumes. They can serve as a form of self-expression or a record of travel. They can reflect your style and your quirks. But they might convey even more than you realize: The photos you share may hold clues to your mental health, new research suggests. 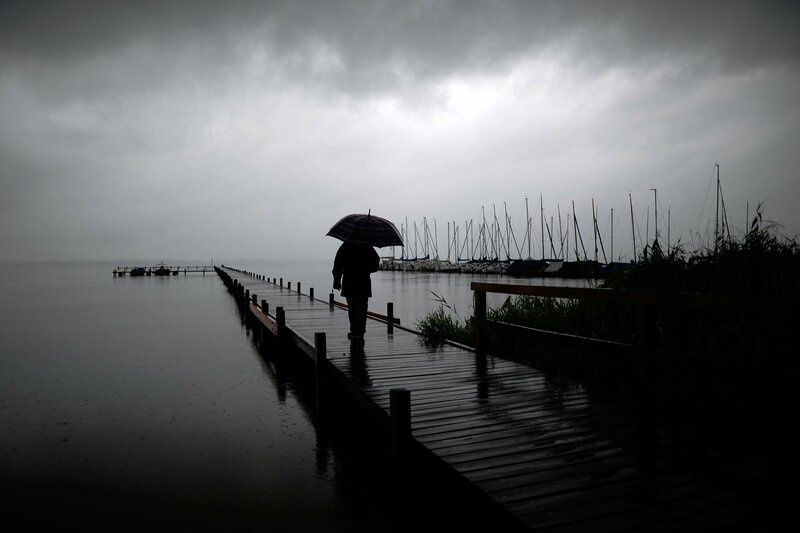 The pair identified participants as “depressed” or “healthy” based on whether they reported having received a clinical diagnosis of depression in the past. They then used machine-learning tools to find patterns in the photos and to create a model predicting depression by the posts. They found that depressed participants used fewer Instagram filters, those which allow users to digitally alter a photo’s brightness and coloring before it is posted. When these users did add a filter, they tended to choose “Inkwell,” which drains a photo of its color, making it black-and-white. The healthier users tended to prefer “Valencia,” which lightens a photo’s tint. Depressed participants were more likely to post photos containing a face. But when healthier participants did post photos with faces, theirs tended to feature more of them, on average. The researchers used software to analyze each photo’s hue, color saturation and brightness, as well as the number of faces it contained. They also collected information about the number of posts per user and the number of comments and likes on each post. Though they warned that their findings may not apply to all Instagram users, Mr. Reece and Mr. Danforth argued that the results suggest that a similar machine-learning model could someday prove useful in conducting or augmenting mental health screenings. The link between photos and health is an interesting one to explore. 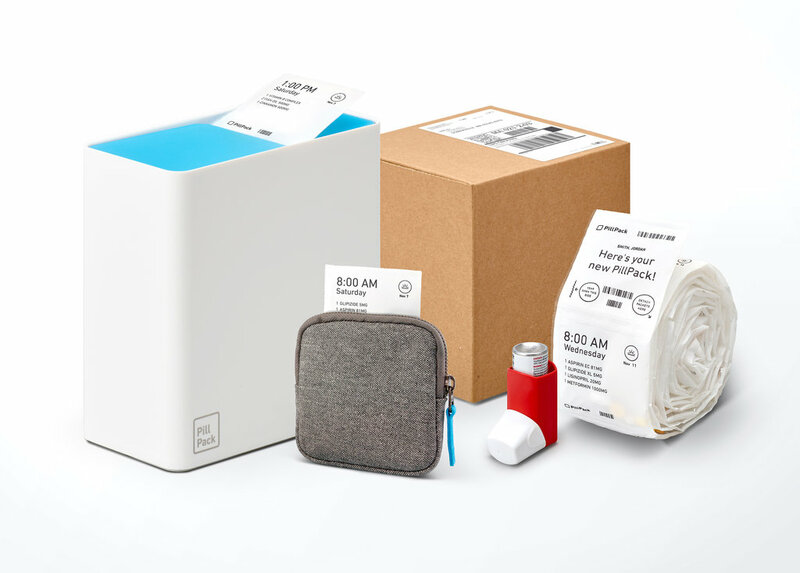 The role of new/alternate technologies (or just creative ways of using existing ones) in identifying illness — whether mental or otherwise — is something we are sure to see more of. 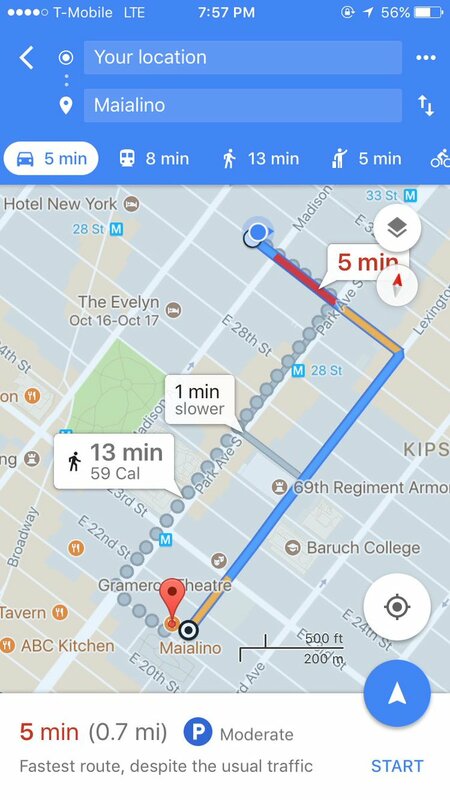 In the original tweet, Musk noted that the trip time from New York to DC would be just under half-an-hour. Currently, by train, that trip is roughly three hours and 20 minutes, or over four hours by bus. Musk also said that an LA to San Francisco loop is likely on the horizon, as well as a loop to connect Texas to the network. Musk also originally came up with the concept for Hyperloop, though he opened up the idea to development by outside interests because he said at the time that he would not have enough time to devote to making it a business in its own right, in addition to his other duties. It’s not clear whether the Hyperloop component of this project would be developed by The Boring Co. itself, or by an outside partner focused on the tech, like Hyperloop One, for instance. It’s also unclear what exactly Musk means by “verbal government approval,” [Update 11:41 AM PT: Bloomberg reports it was approval from within the White House] and whether that means he has the ‘okay’ to proceed with a proposal, or to actually start digging. 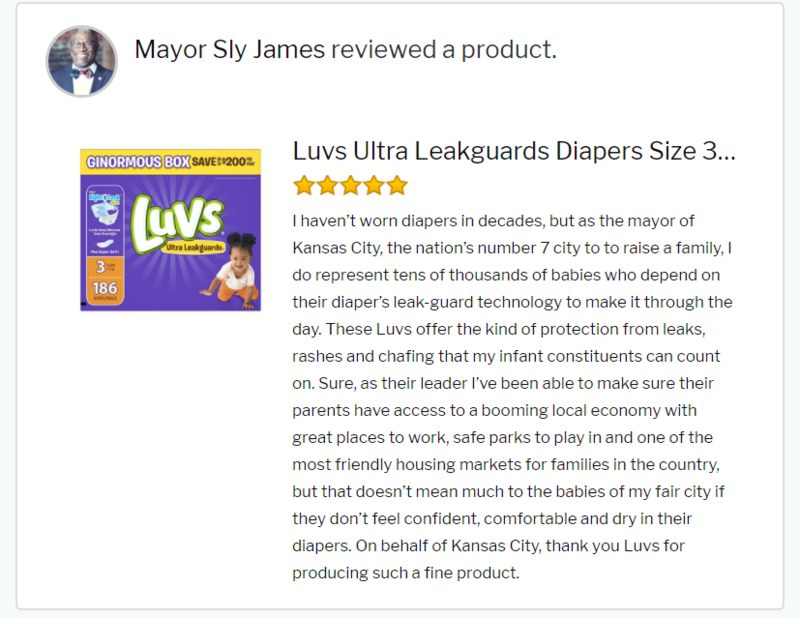 Plus, it’ll likely require many more formal written approvals before anything can proceed. Hyperloop One CEO Rob Lloyd has discussed how use of its tech could transform communities, and have a similar physical transportation globalizing effect to the impact made by broadband on digital communications. 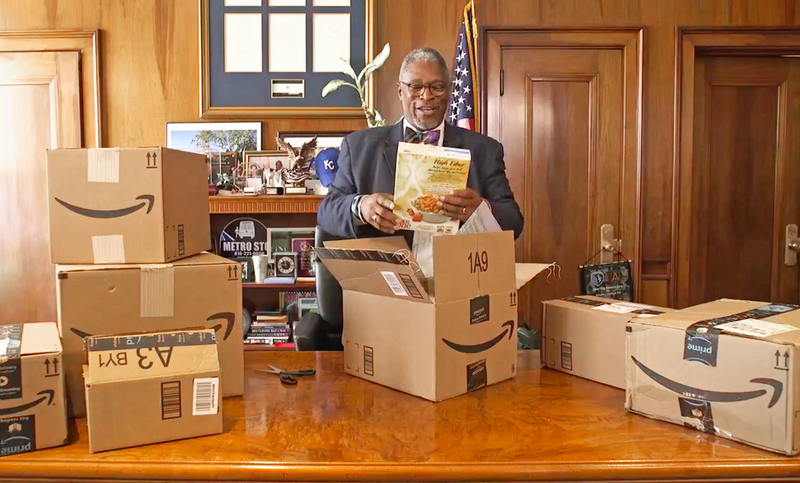 Connecting these communities via transit that cuts commute and cargo times to below what you would expect for getting place-to-place within any one of these communities would undoubtedly have a tremendous economic and social impact. Musk later tweeted that there is “still a lot of work needed to receive formal approval,” which is likely an understatement to say the least with a project of this scope. 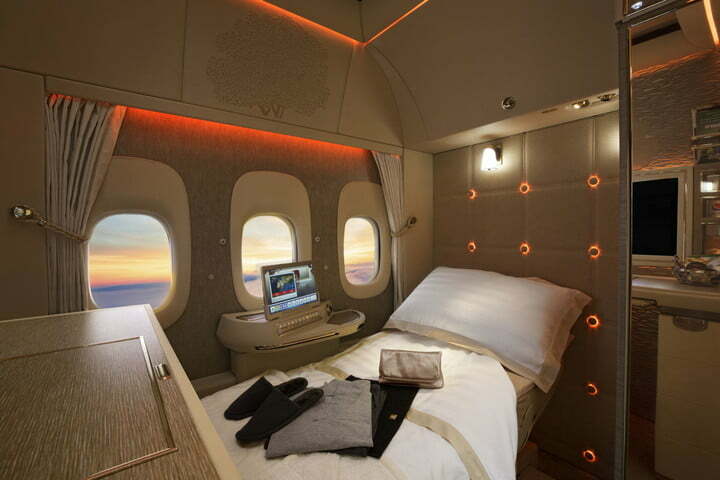 Love the prospect of a major, futuristic innovation that could tangibly change my life!